We couldn’t be more excited for the newest version of ClearPoint, coming to a screen near you. On this episode of the ‘I Didn’t Know ClearPoint Could Do That!? 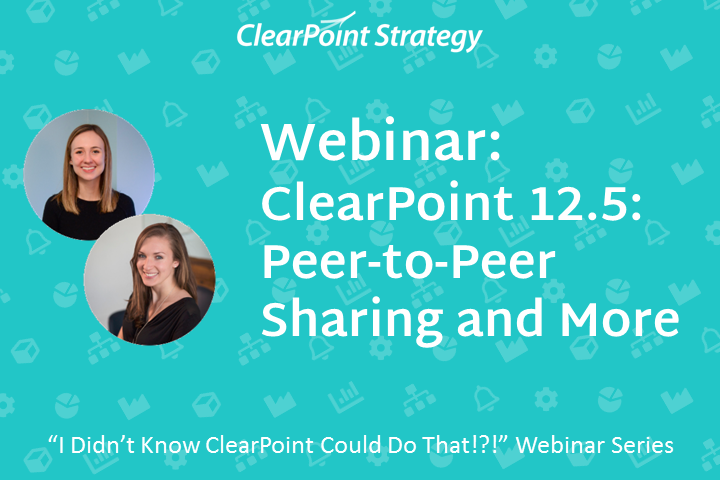 !’ webinar series, we’ll preview how ClearPoint 12.5’s new Peer-to-Peer Sharing feature brings benchmarking data right into to your account. 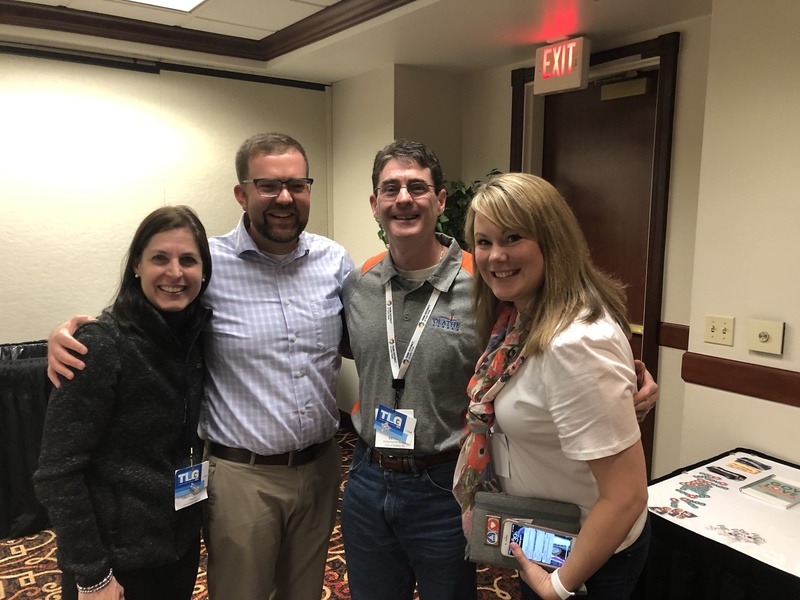 Plus, we’ll show you a new way to rapidly add things like measures and summary reports to make your annual rollover processes easier than ever. Join us on May 30th to learn more!